Attorney C. D. Lewis, Jr.
Lewis and Massey, P.A. is active in the communities of St. Cloud and Kissimmee. Mr. Lewis was general counsel for the St. Cloud Chamber of Commerce for over ten years and served as Chamber President in 1992-1993. Currently, Mr. Lewis serves on the board of Trustees for the St. Cloud Regional Medical Center. 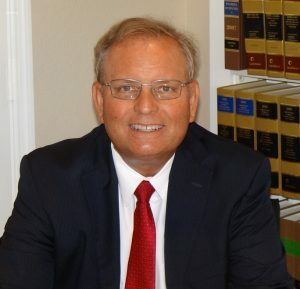 Mr. Lewis served two terms on the Osceola County Charter Review Committee and has also been active in the Boy Scouts of America. 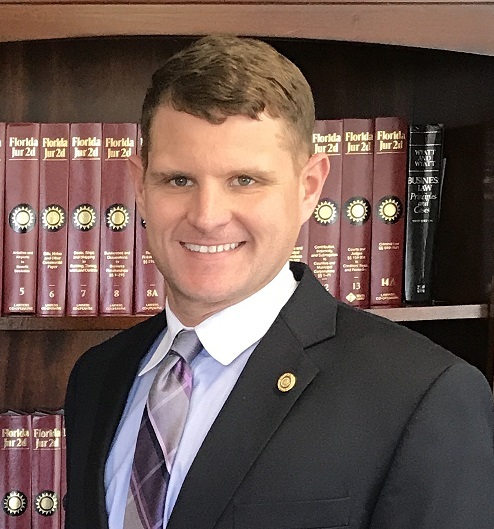 Mr. Massey,is a Osceola County native who is involved with the St. Cloud High School Athletic Boosters. Mr. Massey is a member of the St. Cloud Rotary where he serves as Treasurer. Additionally, Mr. Massey is a member of the St. Cloud Chamber of Commerce and serves on the Board of Directors for the Osceola County YMCA.